YOUR SMILE IS ONE OF THE FIRST things people notice about you. Make your smile something to feel good about with Philips Zoom Whitening, the number one patient-requested professional whitening brand in the United States! 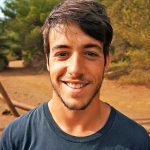 Every smile is different and while there are many ways to whiten your teeth, be sure to consult with us so we can determine the best method for you. Our Zoom Whitening system helps your teeth get up to eight shades whiter in as little as 45 minutes! With increasing demands on your time, we know that it’s important to have whitening options that fit your schedule, budget and lifestyle. 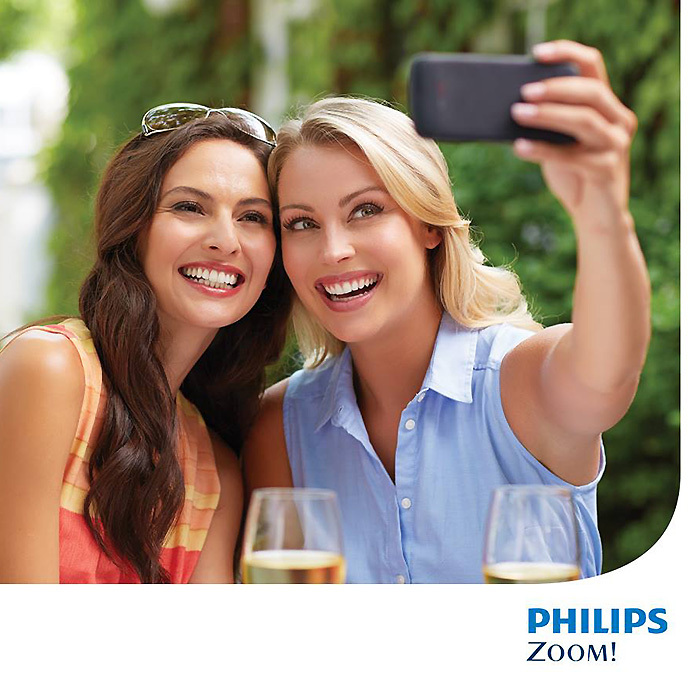 Philips Zoom Whitening provides fast results with little or no discomfort, even for the most sensitive teeth! Intensity settings allow us to make adjustments for patients who may experience sensitivity during whitening. The Zoom system also includes desensitizers to minimize sensitivity and protect tooth enamel, giving you a safe, personalized whitening experience. You are our priority here at (practice’s name here). Our team is dedicated to making your smile the best it can be! Philips Zoom Whitening is the safest and most effective way to get that whiter smile you’ve been dreaming of. And guess what? It only takes 45 minutes. Call or come in today to ask us about Zoom! Image by Zoom Professional Whitening used underCreative Commons Attribution-ShareAlike 4.0 license. Image cropped and modified from original.